Training and equipping our kidmin leaders is of utmost importance if we want them to lead well in their ministry area and to have longevity in serving with us. There are many challenges when it comes to volunteer training, however. How can we make it beneficial to rookies and veterans alike? How can we make it appealing so that they’ll actually come out for the event? Are there some creative elements we can incorporate to make it fun and memorable? What can we call it other than ‘training’? How do we make it both informative and engaging? 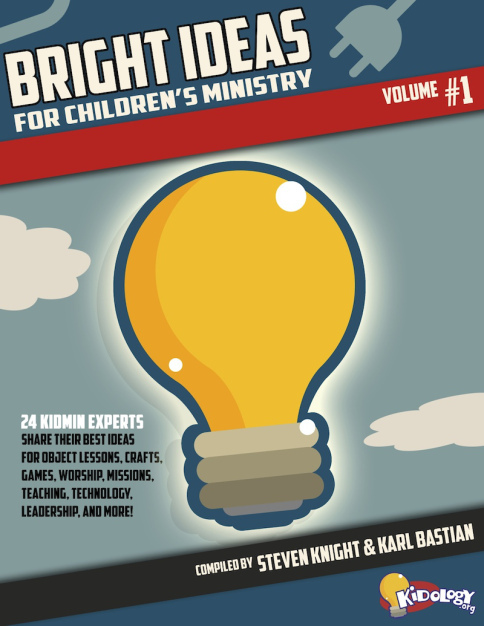 There are so many resources available for kidmin leaders to take advantage of to train and equip volunteers. One of the best resources, in my opinion, are workshops that I attend. Many times when I travel to national workshops I am unable to take staffers or volunteers with me, so I try to find ways to share what I’ve learned in various contexts. Usually, I purchase audio recordings from the places I attend and pass them along to others. However, I felt compelled recently to try something different. I attended Group’s KidMin Conference back in September and one of the workshops I took there was called “50 Ways to Bring the Bible to Life”. (You can pick up my notes here). I loved the premise and content provided, so I thought that it would be cool to teach my version to our elementary and preteen leaders. I absolutely THRIVE on preparing for events like this, so I was very excited about how it would come together. I wanted this event to be (1) a time of fellowship (over a delicious lunch that we provided, of course! ), for the leaders to get to know each other better in an informal, casual setting; (2) informative – leading a group of children requires our leaders to know what they’re doing; (3) practical – I wanted the information presented to be something that they could use right away; and (4) engaging – I wanted attendees to get share ideas (it’s always a good idea to have team members learn from each other) and practice what they’ve learned. I welcomed everyone, thanked them for coming and gave them an overview of what our time together would look like. Since we held this event immediately following our 2nd service hour, serving lunch was not an option. I landed on a simple, delicious lunch that was very affordable and easy to set up: I ordered a deli sandwich wrap platter and provided potato chips, fresh fruit, cookies, brownies, iced tea, lemonade and bottled water. Our elementary and preteen ministries are run separately, so many of the attendees had never met each other. We took a few minutes to introduce ourselves and then I had them quickly fill out the “Got Smarts” inventory (that was included in the workshop notes) so that they could discover their primary “smart”. After reviewing the responses from the “Got Smarts” inventory, we discussed what each ‘smart’ looked like and ways to incorporate each ‘smart’ into our lessons. Since each of our volunteers is very gifted and creative, I wanted them to learn from each other, too, so they tossed out additional ideas that were not included in the original notes. They had some great suggestions! I wanted everyone to get some practice incorporating what they had learned, so I broke the group up into 3 smaller groups and assigned each group a Bible story: The Good Samaritan (Luke 10;30-37); Jonah and the Whale (Jonah 1); and Feeding of the 5000 (Matthew 14:13-21). Their task was to brainstorm ideas to bring the Bible to life by incorporating each ‘smart’ into that particular Bible story. Boy did they do an awesome job with that. When they shared their ideas, I was blown away! You can read their ideas here. I closed our time together by reminding them to not be afraid to think outside of the box and infuse creativity into their lessons to help the Bible come to life for every student in their group. 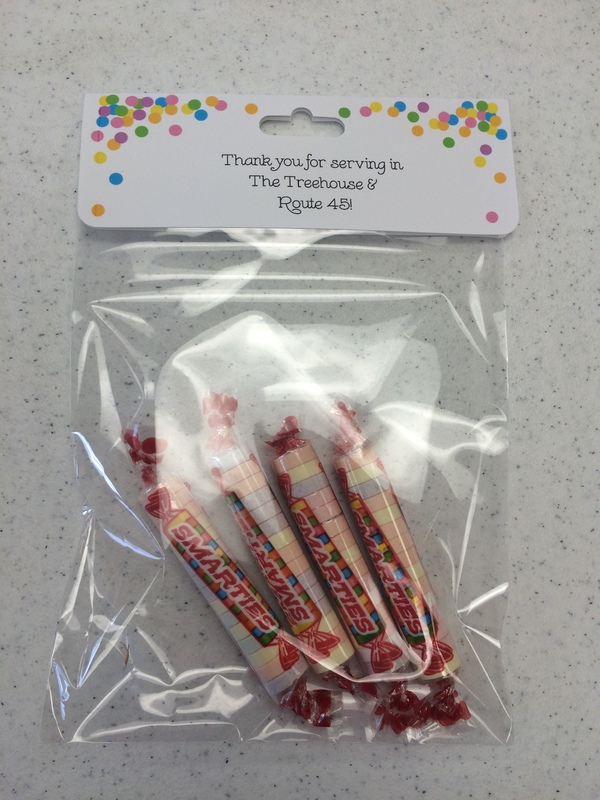 I affirmed them, thanked everyone for coming and reminded them to take home a special treat I had prepared for them. 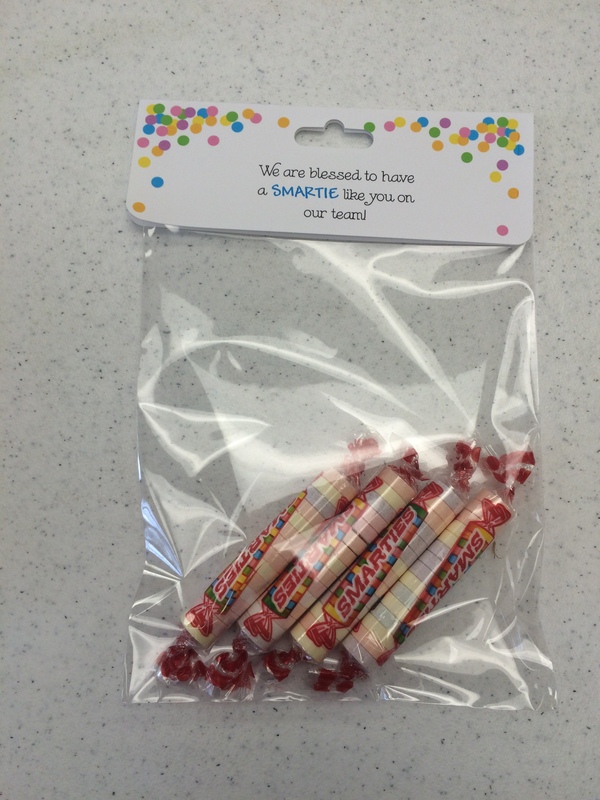 Since we were talking about ‘smarts’, it was only fitting to use “Smarties” in the treat bags. As a result of preparing for this training event, feedback was so positive that we will offer a new topic every other month. I asked volunteers for suggestions on future topics and so we’re set for our next event, which will be held in January. I can’t wait! Now it’s your turn – what does your volunteer training/equipping opportunities look like? Share what works for you below! 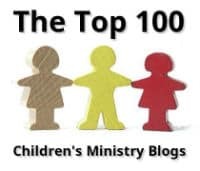 For the past week, I have posted information about preparing for Group’s KidMin Conference and my experiences as a result of the conference (search the blog for related posts). Today, I thought I’d share notes from the two workshops that I took at the conference. 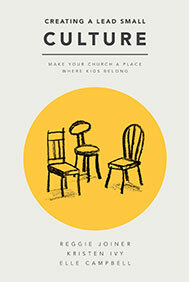 Workshop Description: Discover more than 50 practical, NEW ideas you can take home and use right away in your ministry. You’ll also learn various “smarts” that aim to help kids experience the Bible in a surprising and personally specific way. Most of our teaching is “word smart”, meaning the teacher does most of the talking. Usually we teach in the way we learn best. However, kids learn best when they use their preferred way to learn. Make learning more kid-focused than teacher-focused. The first activity we did was to complete a “Got Smarts?” quiz to determine our own preferred way of learning. I scored highest in “Self Smart”, meaning I: understand myself; am reflective, meditative and self-motivated; desire time alone; am aware of my own feelings and my own strengths and weaknesses. Then we moved into talking about 8 multiple intelligences that we discussed in detail. 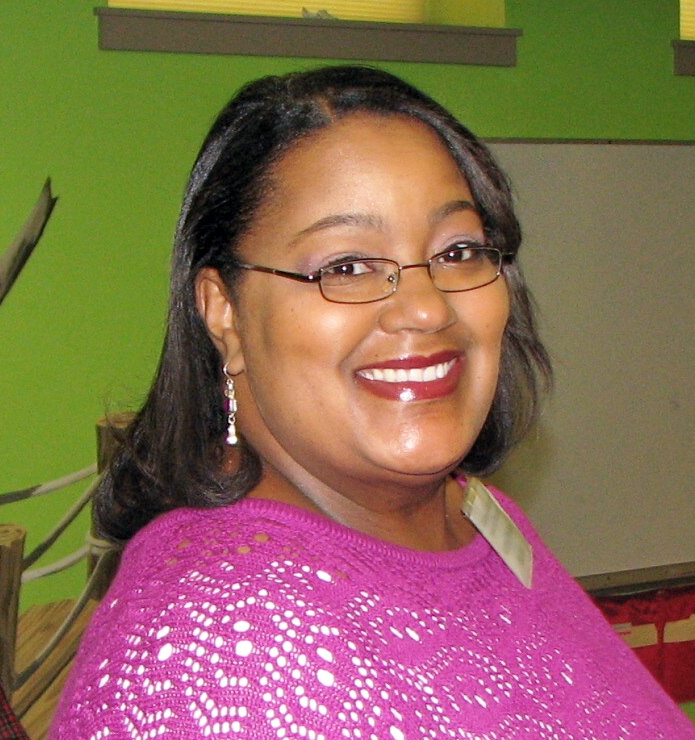 Workshop Description: Maximize prayer in fresh and exciting new ways while you teach kids to pray at different ages. Experience multiple prayer styles, from The Lord’s Prayer to using music and art to pray. 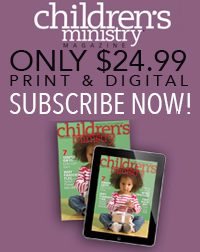 Take home LOTS of creative strategies to your children’s ministry. Mary shared personal stories of ways she’s incorporated a variety of prayer methods in her ministry. I love personal stories! She had a good balance of lecture time and interactive time around the tables. One activity we did was to pray in color (my second time at the conference). Another activity included a bowl of ordinary objects (such as bandages, slinkies, plastic rings, etc.) and we told how we would use that object to teach children about prayer. That was pretty cool – I love really practical stuff! **Download the workshop notes here. Keep the conversation going! How could you implement these ideas into your ministry? Share below! 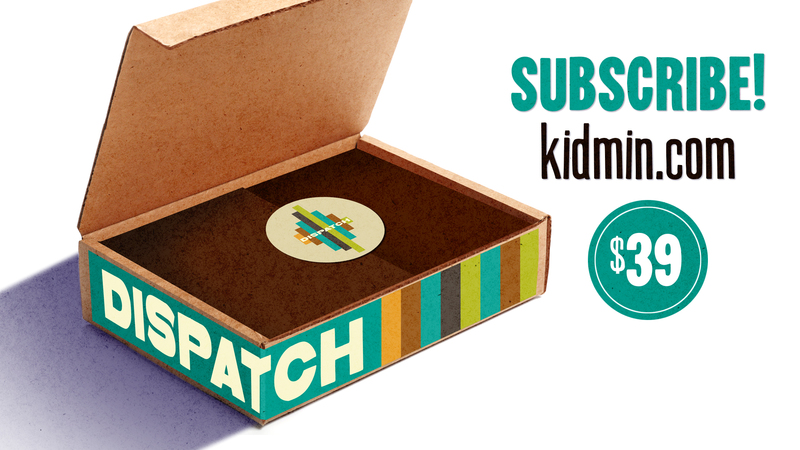 Yesterday I posted a few ideas for next steps following this year’s KidMin Conference (you can read that here). Today, I thought I’d share some of my general session takeaways. Be warned…my notes are not lengthy. (1) It was a little dark in the general session room for me to take many notes and (2) I was really taking everything in and tried to just be present, especially after the phenomenal worship times. I was not familiar with Roddy Chong prior to the conference but boy did his story resonate with me. He spoke about being chosen by God and the many doors that God opened for him that he never imagined being opened. He shared about traveling with well-known singers (Shania Twain & Celine Dion). His story resonated with me because I, too, have seen God open many doors for me that I NEVER thought would happen for me. It is really humbling to see God work in unimaginable ways. Roddy also spoke about the need to not be defined by your mistakes. That’s a good lesson for everyone! The Skit Guys are a KidMin Conference favorite! I always enjoy them! They do a beautiful job of blending comedy and thought-provoking challenges. One question they tossed out was, What are you afraid of? They challenged us with this: God chose you before it all began. If he did that, He has a plan for you. You have nothing to be afraid of. We are not superheroes. We are in a battle. When we are in ministry, the target on us becomes bolder to the enemy. We cannot surge [SURGE was this year’s theme] ahead if we cannot stay on the battlefield. What keeps us from surging ahead? We simply try to survive (Acts 20:24). It’s not about me – it’s about Jesus. We get distracted. Our ministries need to be about Jesus. We focus on the wrong danger (things like numbers vs life transformation, families falling apart, etc.). When we do these things, we do ministry in our power. Instead of trying to survive, trust God. Instead of being distracted, immerse yourself in God’s Word. Instead of focusing on the wrong danger, focus on your relationship with God. Jon Acuff spoke on passages from Isaiah 30. Give God our expectations. God will never be handcuffed by your failures or unleashed by your successes. We need to learn how to be present. Sometimes our lives are so loud we miss God’s whispers. I didn’t attend Sunday morning’s session (I was having breakfast with a friend) or Monday morning’s session (I was headed home). I did attend Sunday evening’s session with DeVon Franklin but I was too busy agreeing with him to write stuff down! Sorry! Were you at the conference? What were some of your takeaways? Let me know by commenting below!